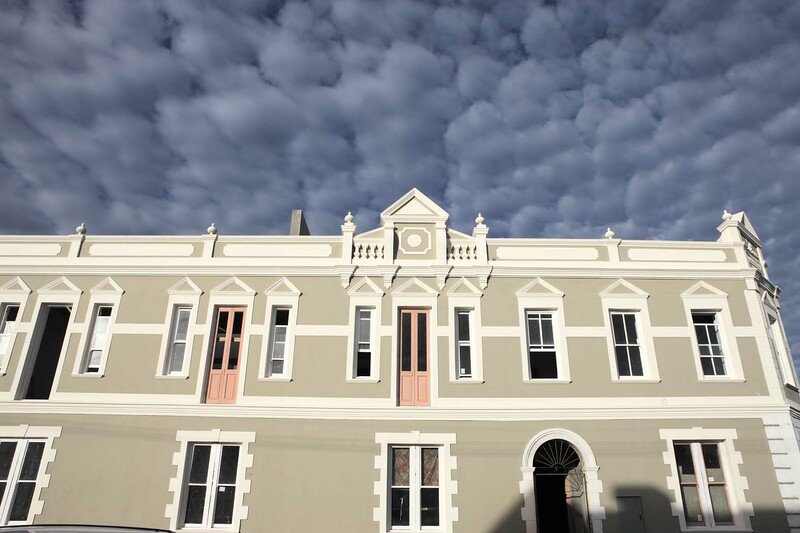 “Roodebloem Studios is one of Cape Town’s original one-stop rental studio and is now home to 11 magnificent shooting spaces. 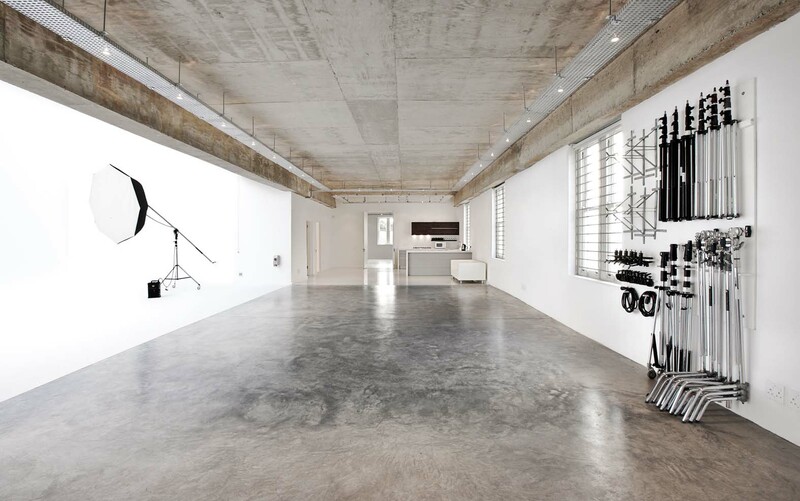 They strive to be the ultimate studio location and rental house for the film and stills industry”. They occupy an old church and church hall across the road from the site and purchased the buildings to expand their studio operation. This renovation/rebuild of a completely dilapidated Victorian double storey was the 2nd project for this client and the site is situated on the same block as my office. 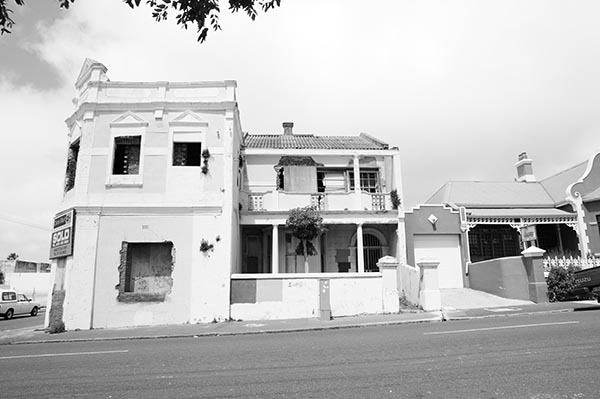 It comprised a double storey, Victorian apartment building on the corner and a double storey Victorian house, which butts onto its rear boundary. 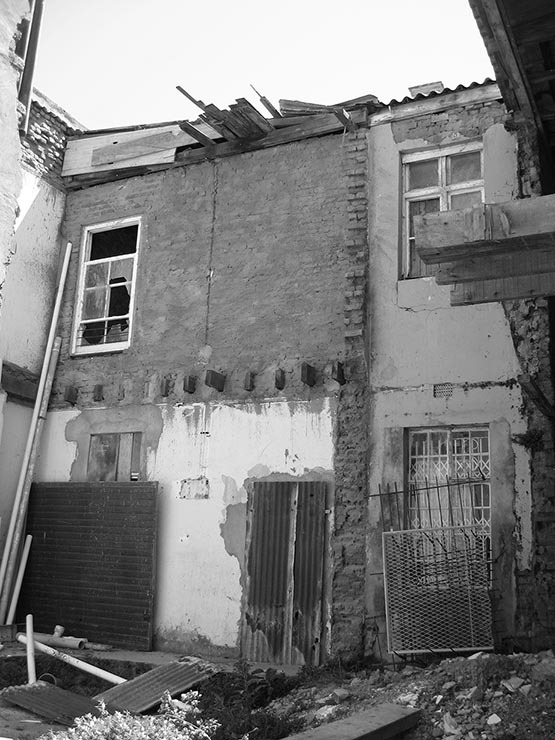 Someone had commenced an alteration to the original building and gutted most of it. 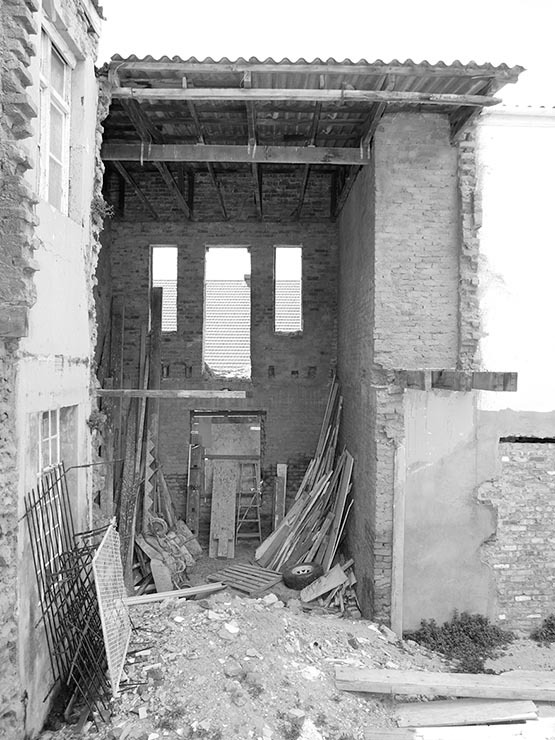 After completing the demolition, the project was stopped and the structure stood empty and exposed to the elements for a number of years. 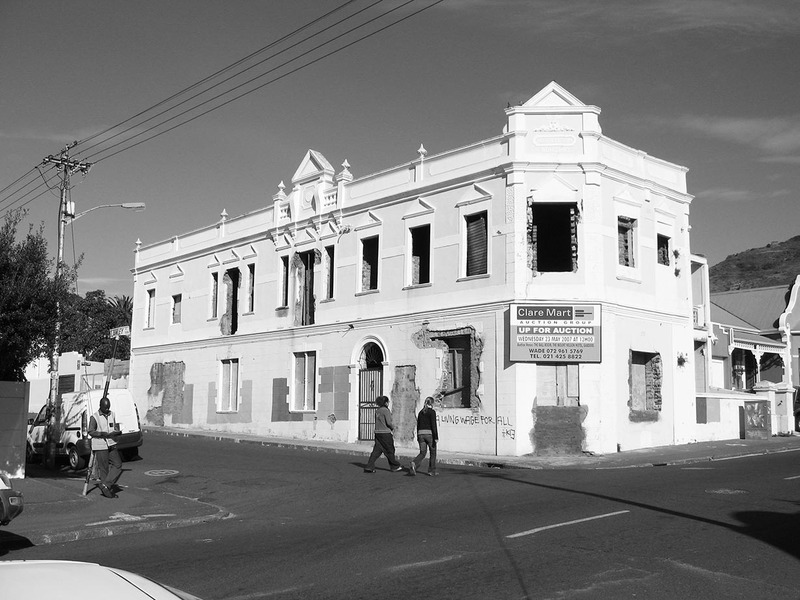 The result was that, apart from the façades, not much of the original Victorian corner building was left. The adjacent double storey house was in slightly better condition. 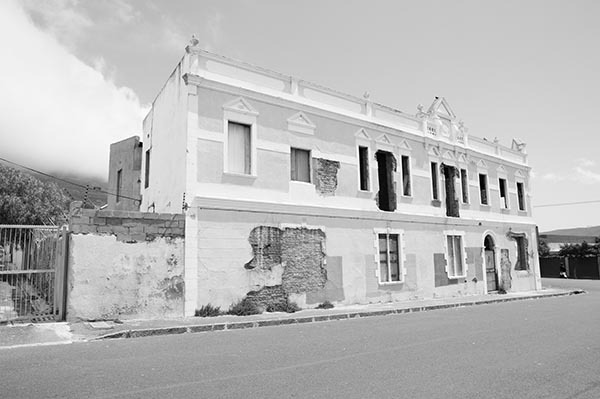 The client bought the buildings to save an old gem and to expand his existing photo studio, situated across the road. Part of the brief was to provide a car studio, requiring vehicle access form the road. The design intention was to restore and modify the old façade, whilst constructing a completely new and contemporary photo studio interior. 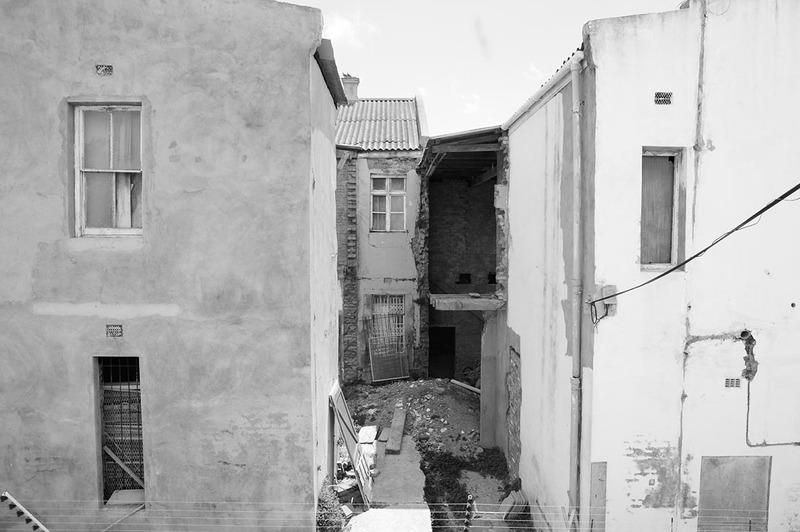 The structural frailty of the façade dictated massive structural support on the inside, which led to the off shutter concrete floors and roofs. 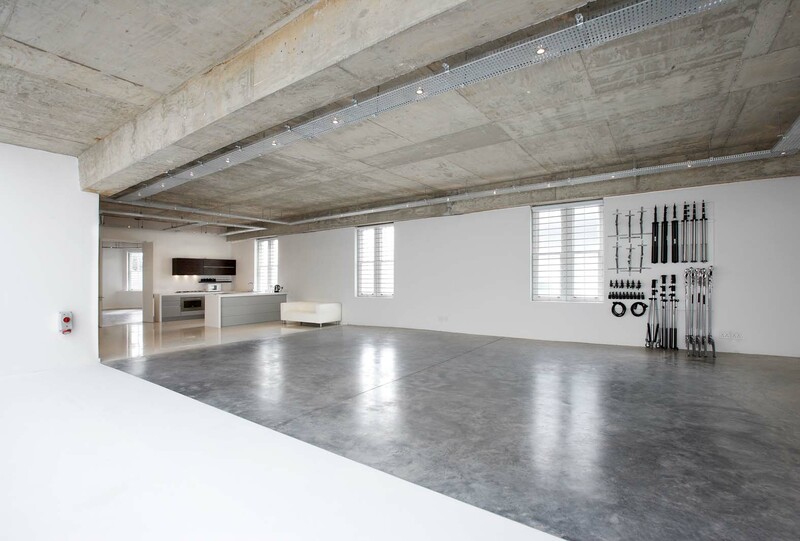 The interior is modern & minimal and plays with the contrasts of textured (concrete) & smooth (white walls). Being a photo studio, lighting is very important and provided the project with some of its main design elements. 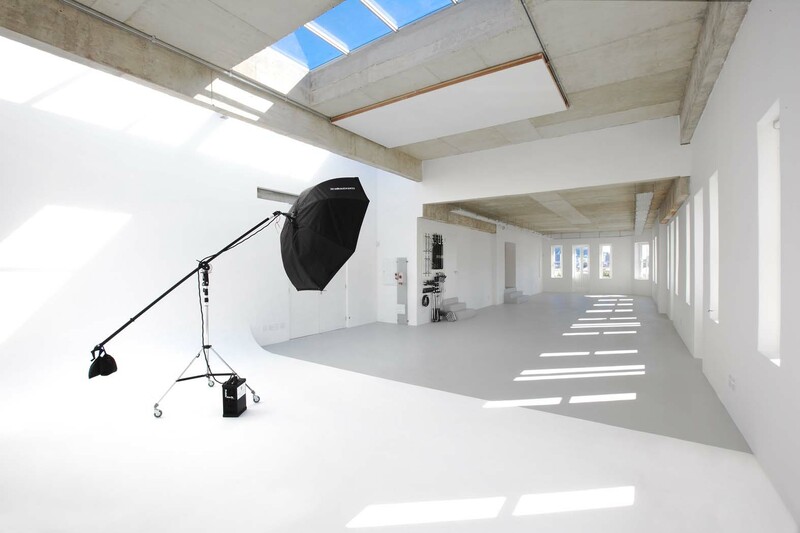 There are a number of skylights, a glass roof and windows which all give the studio different lighting options. To add to these are different screens and blinds to control light.